We Balaji Sports Co. only One Manufacturing Firm dealing in Sports Synthetic Sports Courting. We present ourselves as a main application organization of Synthetic Sports Courting. 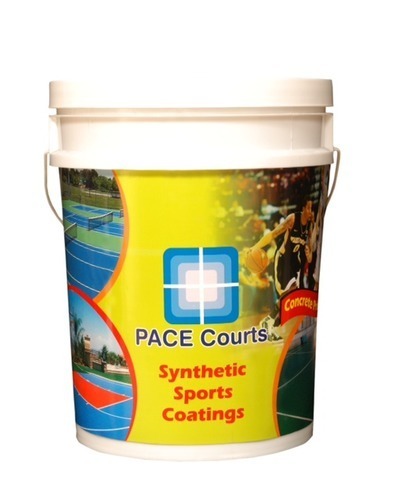 We offer these Sports Floor Coatings to our customers.